New Feature: Create Work Orders in Pinnacle Pro from autopartsearch! Now you can create work orders through autopartsearch.com inside Pinnacle Pro whenever a part is sold! Save time for your salesman and STOP creating work orders manually. Autopartsearch.com can now automatically generate work orders inside the Pinnacle Pro Yard Management System. 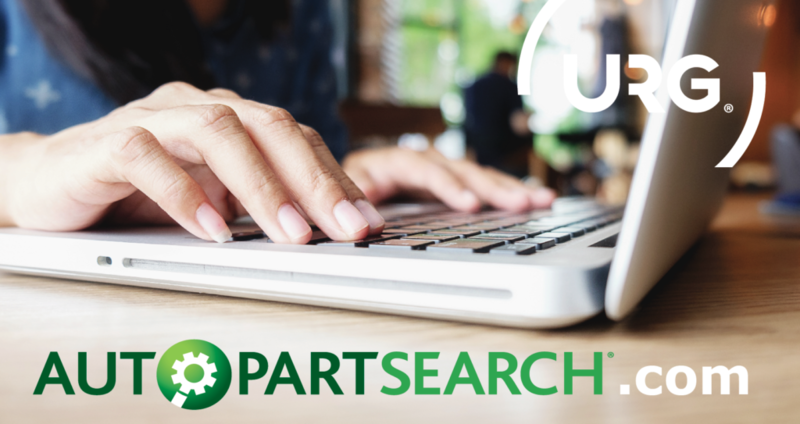 Let us set up your autopartsearch store with this time-saving feature.